Justin Timberlake just released a new music video for his highly-anticipated new single, “Filthy,” just in time for the weekend. The music video was directed by Mark Romanek, who’s known for his futuristic creations and was behind Timberlake’s “Can’t Stop the Feeling!” hit. 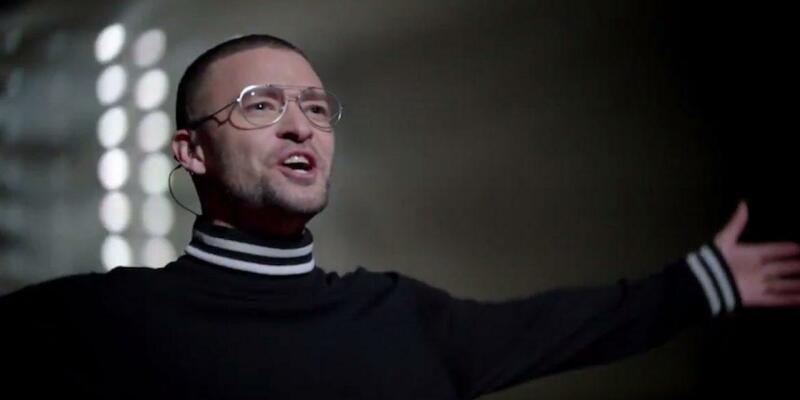 In the vid, Timberlake wears a seemingly Steve Jobs-inspired turtleneck by Todd Snyder, which is available on the designer’s website on sale for $129, as he unveils his robotic creation to an audience. The robot then dances on stage alongside backup dancers as Timberlake sings. “Filthy” marks the first of four singles he plans to release ahead of his fourth studio album, Man of the Woods, dropping February 2.